Fly away to a perfect new website destination: The top-level domain .flights was created for the flight industry. Air travel tickets make up a large portion of e-commerce sales every year, and travelers now use smartphones to do everything from booking a flight to showing a boarding pass. 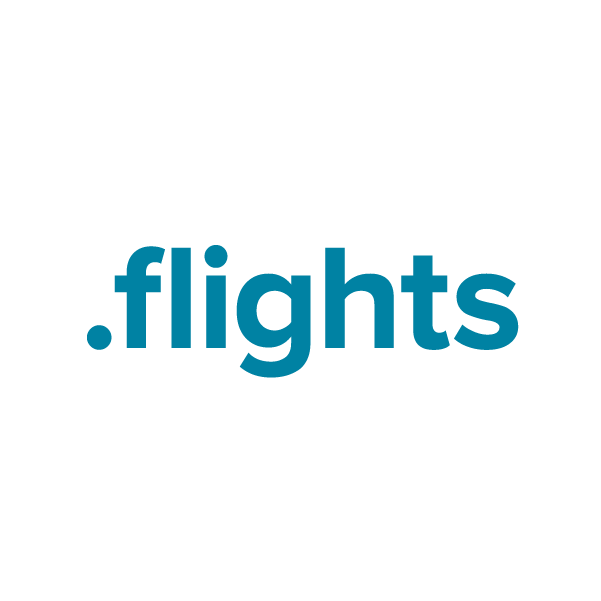 The .flights domain is a great addition to the online business of air travel. Register your new domain names through Namecheap, and you'll be joining the million-plus happy customers who already enjoy our award-winning customer service. We're pleased to include URL and email forwarding, WhoisGuard privacy protection, and Dynamic DNS support at no extra charge.